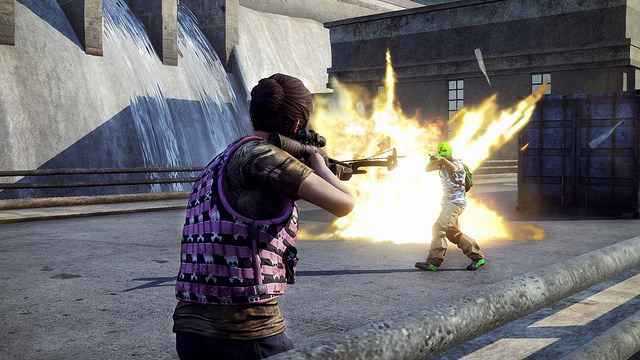 If you've not had a chance to jump on the closed beta, you can dive into the H1Z1 beta this week. 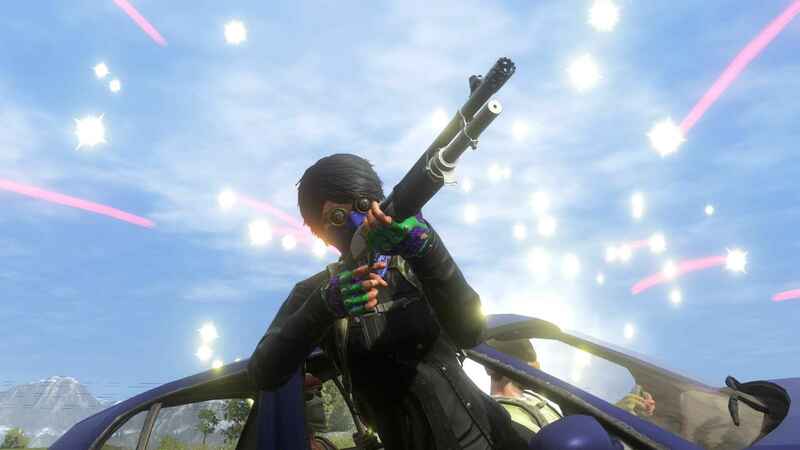 Daybreak's free-to-play Battle Royale survival game releases on the PlayStation Store on May 22. Alongside other PS4 games coming out when the Store updates on Tuesday, the H1Z1 beta will be available to download tomorrow afternoon. What Is The H1Z1 Beta Start Time? You can play the beta at 9am PT, when the servers go online on May 22. You can pre-load the game client at midnight tonight. 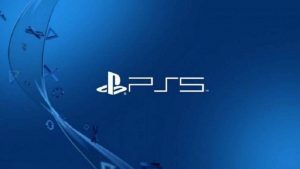 Just search for H1Z1 on the PS4 Store. Unlike the previous phase, where players were restricted to going online during certain times, the H1Z1 beta will be available 24 hours-a-day. 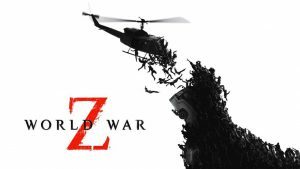 Want to know more about H1Z1? Check out our interview with Daybreak Games.